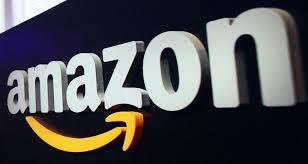 Amazon is having a spring clearance sale on thousands of its Warehouse Deals. Although the sale spans multiple categories, we've surfaced the best tech deals for your convenience. As someone who's used this part of Amazon for years, I highly recommend giving the entire sale a once-over to see if there's a good deal on something that's been on your "to buy" list for months. 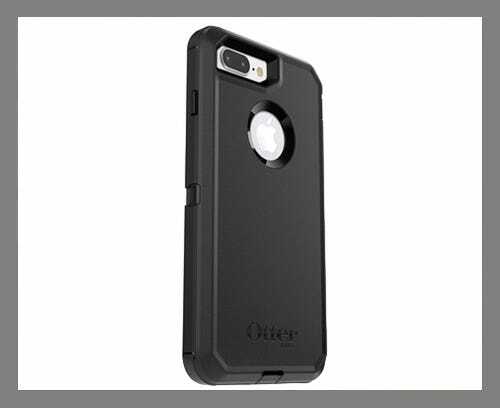 Otterbox was one of the first companies to take smartphone cases seriously, and the latest iteration of their Defender Series line continues that trend. The case — available for the iPhone 7 and 7 Plus — has two layers of protection without too much bulk or extra weight. It doesn't offer too much protection for the front of your phone, but if it falls on its side, back, or corners, you'll be in good shape. 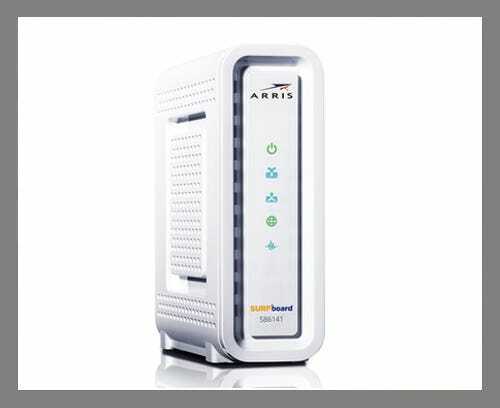 Buying your own cable modem is an easy way to save you money each month. Instead of paying the cable company, you can make a one-time purchase and be set for the duration of your contract. 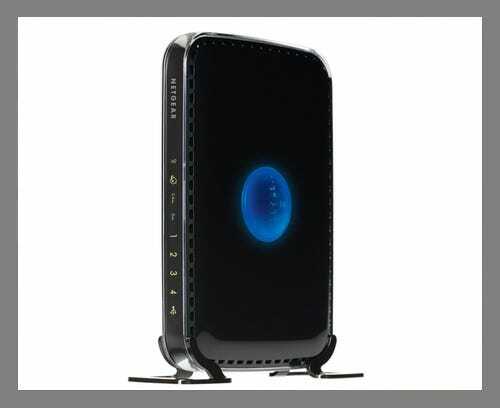 If you'd like to learn more, we've covered cable modems a little more in-depth before. 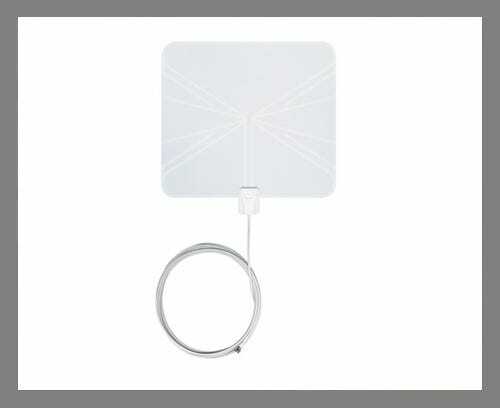 Another way to save money every month is by investing in an HDTV antenna instead of paying for cable. In some cases, the picture quality from an antenna is actually better because it's less compressed. This slim model is easy to slip anywhere without being noticed and has a range of 35 miles. Before making the investment, be sure to check out TV Fool, an online resource that will tell you which channels you're likely to receive for free based on where you live. Although it might not support the new wireless AC standard, this dual band router from NETGEAR should be fast enough for most people. If you're more technically inclined, it's also possible to use this router to extend your current Wi-Fi network. 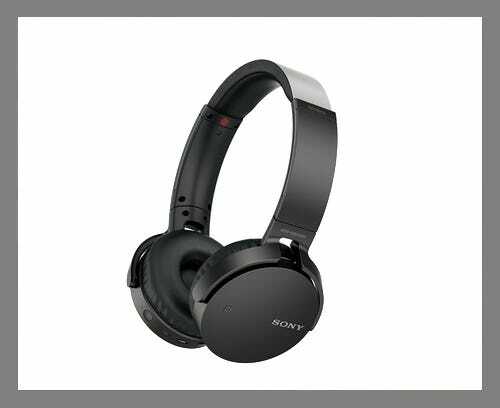 I tested this pair of Sony headphones and came away impressed. While they are "extra bass" headphones, you can still listen to any genre of music without feeling overwhelmed by low frequencies. 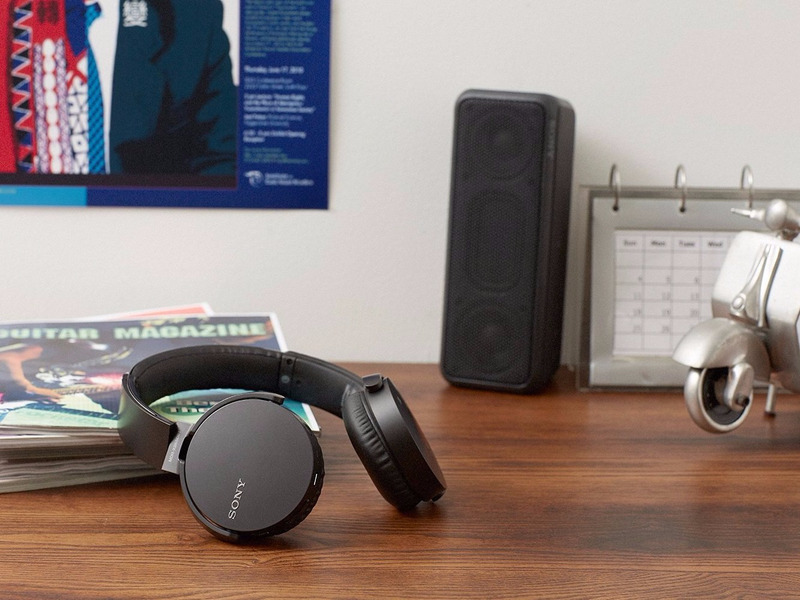 If your favorite music is bass heavy anyway, you'll appreciate these headphones even more.